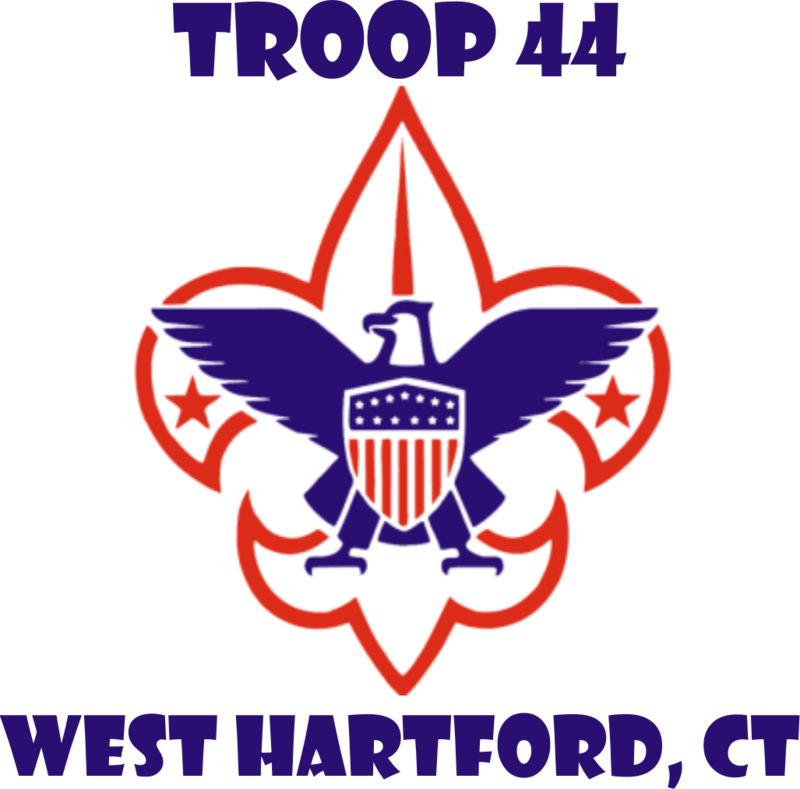 The Universalist Church of West Hartford chartered Troop 44 in 1936. During the past eighty years over 350 youth have been members of the troop and seventy boys have been awarded the rank of Eagle. Our dedication to the youth of West Hartford is to provide an educational program to build character, train in the responsibilities of citizenship, enhance personal fitness, and develop mastery of outdoor survival.